The Sensepoint range of flammable, toxic and Oxygen gas detectors offer users a high quality, low cost solution to their industrial gas monitoring needs. Installation in potentially explosive atmospheres is made by the use of a suitable Exd or Exe approved junction box. The industry standard outputs from Sensepoint are connected to either a choice of Honeywell Analytics’ controllers or 3rd party DCS / PLC systems. Both flammable and toxic versions are certified to the latest European ATEX safety and performance standards. 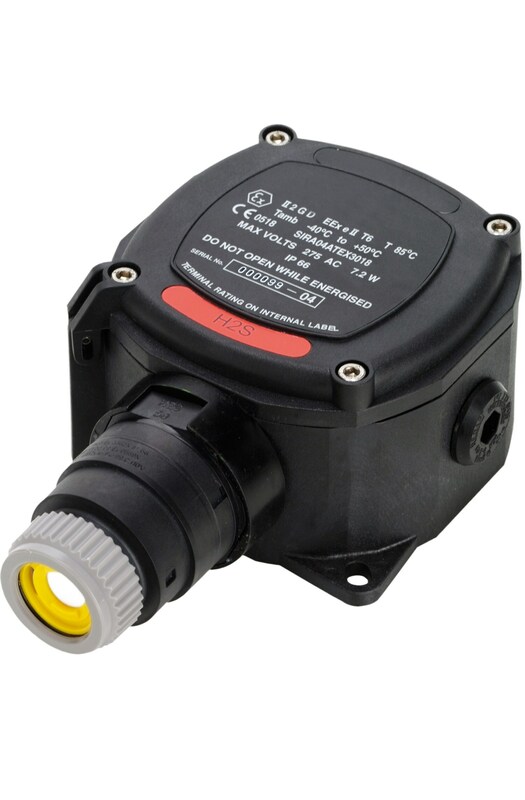 The flammable detector is available in either % LEL or PPM detection range versions and provides an industry standard mV bridge output. Typical life expectancy is greater than 5 years, after which the detector is simply replaced with a new one. The toxic detectors are supplied pre calibrated for easy installation and provide an industry standard 2 wire 4-20mA loop output. User connections are Exd, while front end Intrinsic Safety (IS) design allows for easy exchange of the replaceable sensor while powered. IS design also removes the need for a sinter enabling very fast speed of response and detection of ‘sticky’ gases such as Chlorine and Ammonia. From power options to carrying cases, you’ll find a wide variety of helpful accessories. The Signalpoint range of flammable, toxic and Oxygen gas detectors offers a low cost solution to indoor gas monitoring.